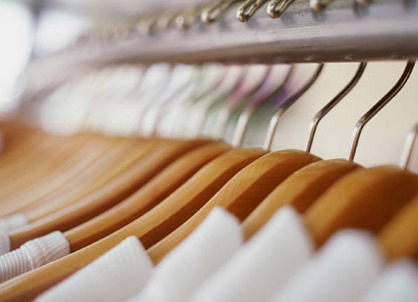 The 30 Day Shop Your Closet Challenge begins in just 5 short days! Okay, this is how it works. You are not allowed to purchase ANY new clothes for the next 30 days. The purpose is to not only save coins but to also allow you to put together looks from your closet that you wouldn't normally piece together. Join myself and Brendolyn of Never Date a Writer as we embark on this wardrobe journey! 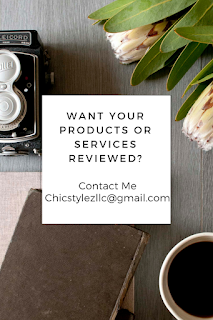 Follow us on Instagram: @ChicStylezLLC and @BrendolynMarie for updates. Each night on Instagram, I will post a "Shop Your Closet" inspirational look (see below). They will fairly simple and are intended to be used as a reference to kick start your wardrobe planning for the next day or the entire week. SN: I work in a corporate setting so most of the looks with be for the office.